PCP allows you to keep your monthly payment amount by deferring a significant portion of credit to end of agreement. Decide upon the taxi for you and agree an initial deposit you'd like to pay. Estimate how many miles you're likely to travel each year and how long you'd like the agreement to run for. This information is used to calculate the guaranteed future value of the vehicle - which is what the taxi is estimated to be worth at the end of term. This amount is the deferred final payment at the end of the term. The deposit and optional final payment are deducted from the price of the taxi, the remaining balance provides you with low, fixed monthly repayments. At the end of the term you have three options: either part exchange for a new taxi using equity built up, pay the deferred final payment to own the taxi, or return the taxi to us. At the London Electric Vehicle Company, we’re dedicated to providing lower ownership costs for cab drivers with our range of financial services. Being a professional driver in today’s market is tougher than ever and it can sometimes be difficult to manage one’s outgoings. 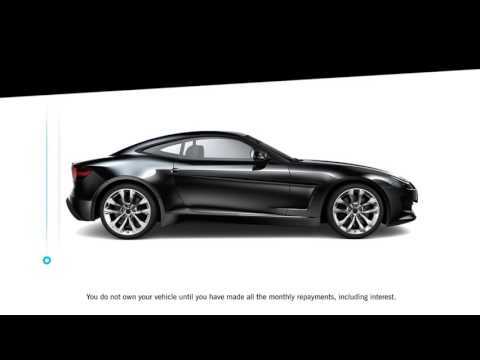 What's more, with a finance plan such as this, you are covered for 12 months of RAC services and 12 months of road tax. You are also covered for a 120,000-mile manufacturer-backed vehicle warranty. Our effective financial service plans provide peace of mind for drivers and ensures that you and your work are protected. For more information on our PCP plan, or any of our other financial services, speak to one of our experts.